Ladies and Gents, it's a sad day, but an inevitable day. 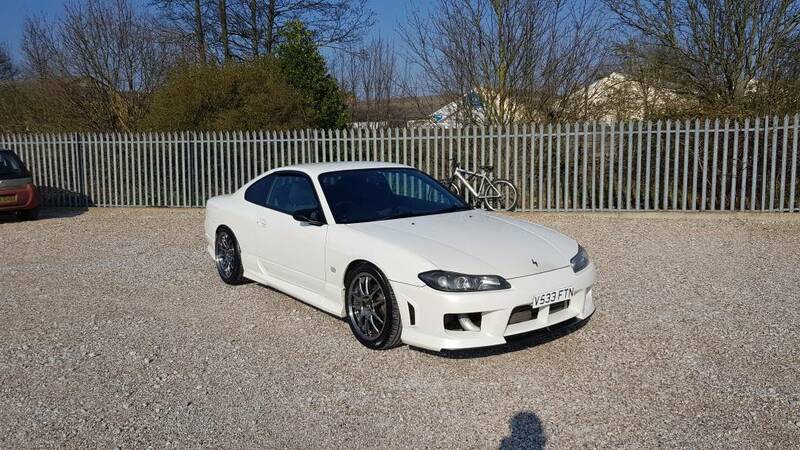 It's no longer practical to keep the S15. If only I had the funds to run 2 cars. To save posting the same thing everywhere hopefully a link is acceptable. Back in Wakefield for the next 2 weeks. 10k is the new asking price. Last edited by ll Woolley ll; 05-04-2019 at 14:48. Wanna sell me your aero front bumper before you sell her? Ive a stock front i could trade for it as well.